Given the numerous bills and mortgage fees that we need to consider, we sometimes take decorating for granted. To help you start the year on a right note, we've got a couple of handy hints and product picks to help you spruce up your living space. 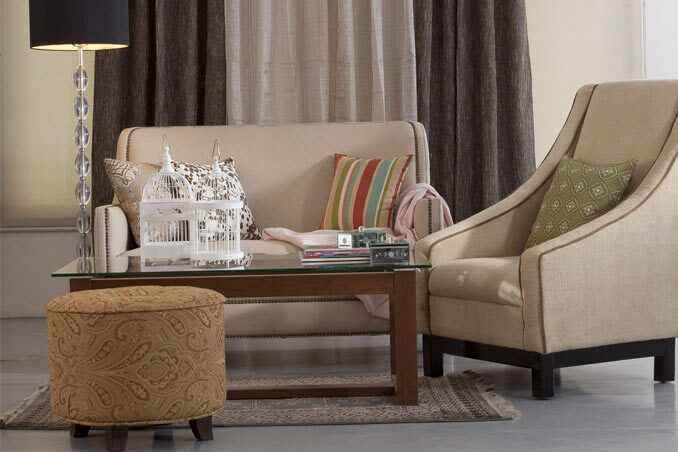 Be inspired by the traditional style and choose good-quality, neutral furniture pieces that will last you through several decor phases. If you have budget to spare, add affordable but classy-looking accents that you can upgrade. Picks and Styling by Gwyn GS Guanzon. Additional Picks by Dagny Madamba. Photographed by Ocs Alvarez/ACME Visual Productions. Read the original article (“The Living Room Face-Off”) in the May 2012 2012 issue of Real Living Magazine. Download your digital copy of Real Living on the Real Living App now! Log on to summitnewsstand.com.ph/real-living for more details.